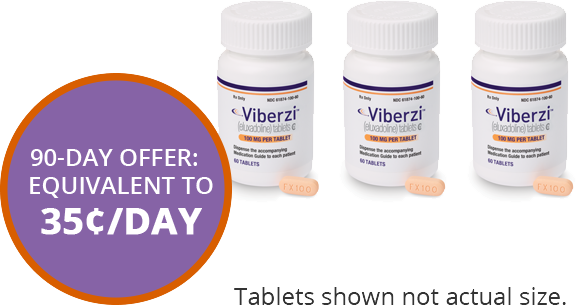 Eligible patients may save on VIBERZI! * Maximum savings limit applies; patient out-of-pocket expense may vary. Offer not valid for patients enrolled in Medicare, Medicaid, or other federal or state healthcare programs. This offer is not valid for cash-paying patients. Please see full Program Terms, Conditions, and Eligibility Criteria at ViberziSavings.com. † Source: MMIT, as of 01/09/2017. Data are subject to change. Data are not a guarantee of coverage, or partial or full payment, by any payers listed. Formulary coverage does not imply efficacy or safety. A tool that physicians and pharmacies can use to help complete PA requests. Visit covermymeds.com/main or call 1-866-452-5017 to learn more. A web-based service, including a support staff, that helps physicians process and manage their PAs through to completion. Visit parxsolutions.com or call 1-866-725-7279 to learn more. 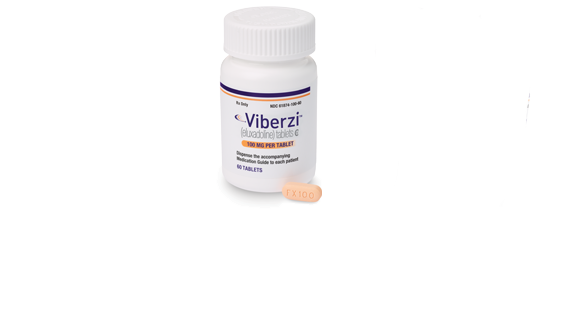 To learn more about VIBERZI, contact Allergan Medical Information at 1-800-678-1605. 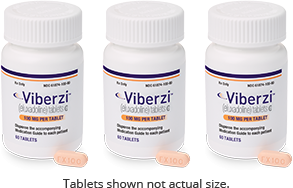 The downloadable resources below are available to help you and your staff when speaking with or treating patients with IBS-D.
Use this form to request VIBERZI samples for your practice. This short video gives you and your staff a closer look at what IBS-D is like from a patient's perspective.